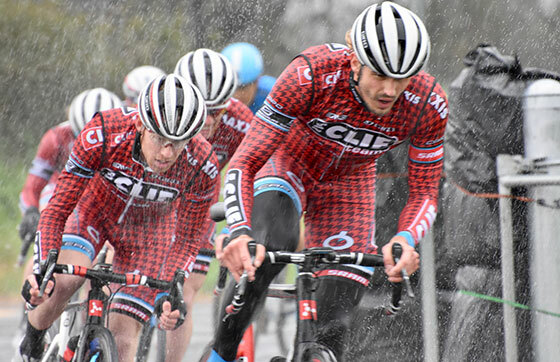 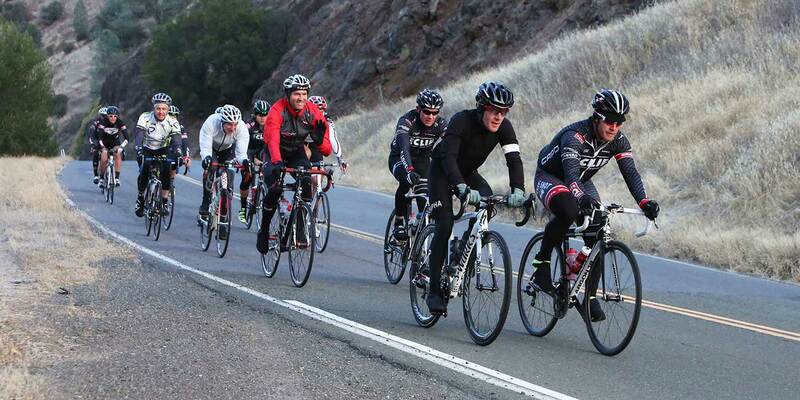 Team CLIF Bar Cycling is an elite-amateur cycling team located in the NorCal area. 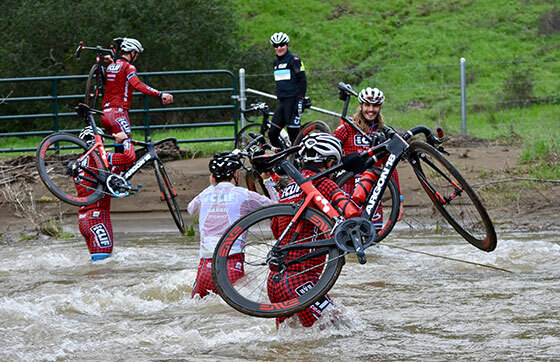 Team nicknames include: Superhara, T-Swift, The Heat Miser, Li'l Packer, Corduroy, The Crocodile, The Dornado & Meat. 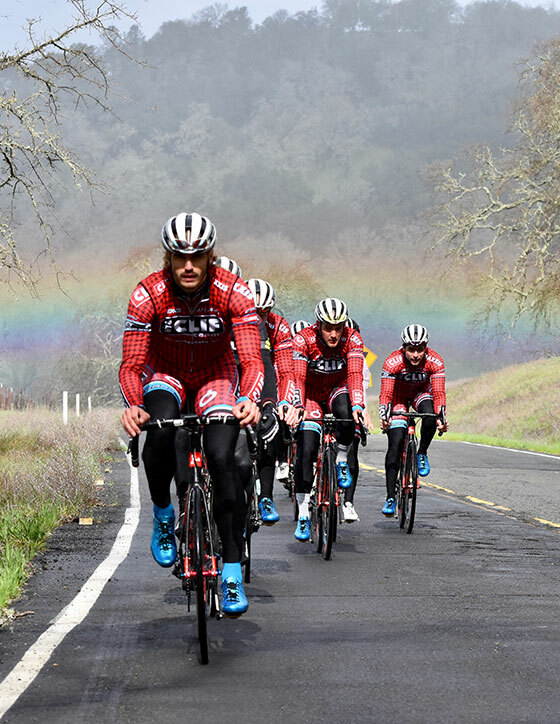 Everyone knows, a team's only as good as its nicknames.